Relaxing with the ocean view, the sound of the waves lapping distantly in your ears. 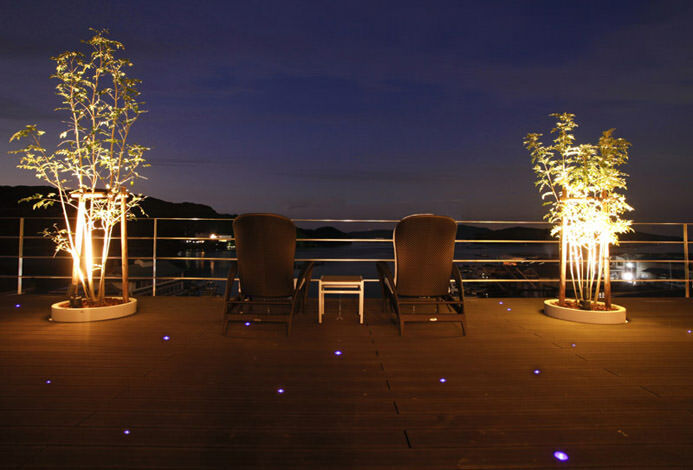 The highest point of Arashimacho, Hotel Altia Toba stands at the ideal location in Ise-Shima. 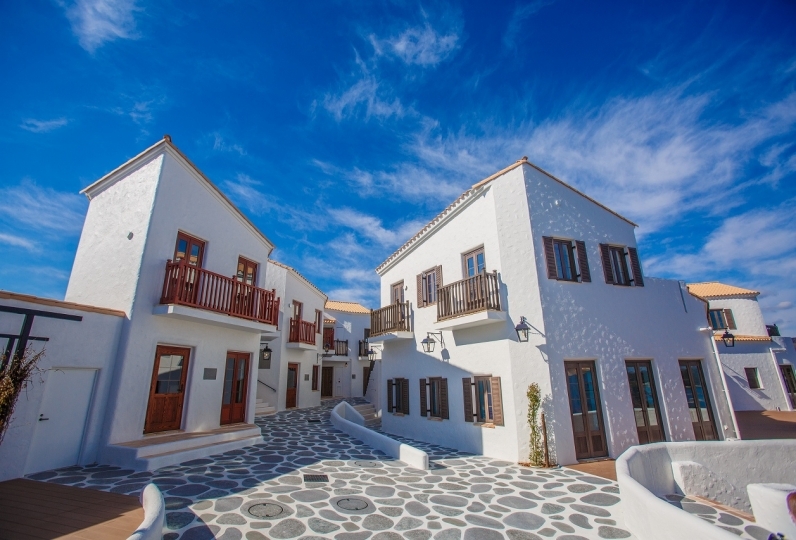 It is a resort hotel that not only boasts a breathtaking landscape but carries the fresh ocean breeze right to your window. One of the many perks of staying in Iseshima is the delicious Japanese seafood taken fresh from the ocean and the genuine French cuisine. Each and every dish, carefully prepared and served, will no doubt be a treat to anyone’s palate. Every one of our spacious rooms offers a gorgeous view of the ocean. We encourage you to let go of all your worries and enjoy the picturesque scenery of Toba Bay. You can take a soothing dip in our spas, a number of which provide special treatments, such as purifying your pores and leaving your skin feeling supple and refreshed, all the while enjoying the view of Toba Bay under the starry night sky. 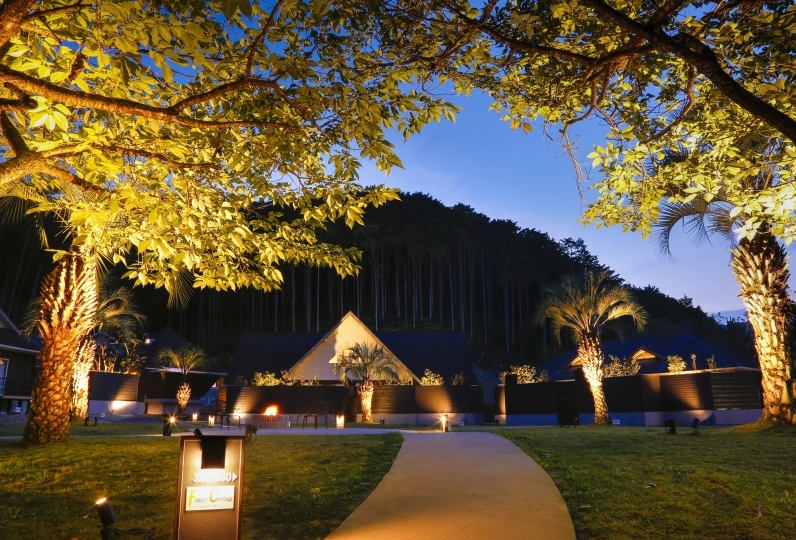 Free yourself to languid relaxation amidst the beautiful nature of Toba. 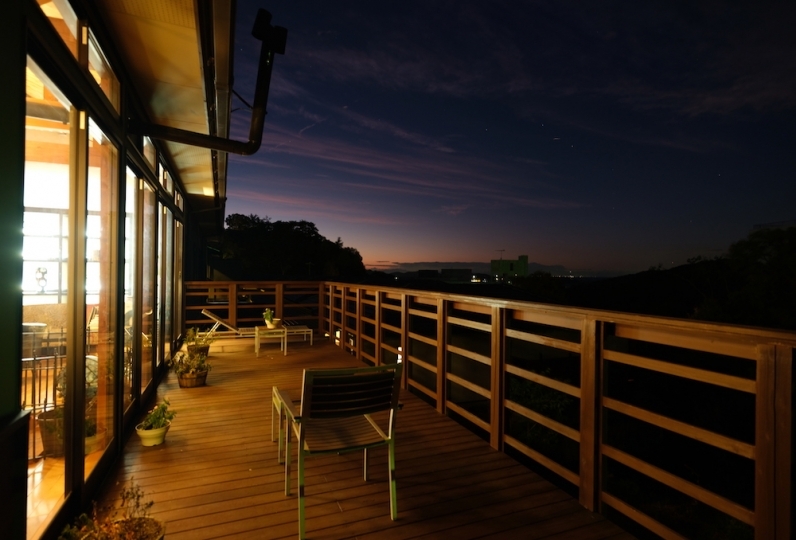 Whether you’re sharing a romantic night on the terrace with a loved one, talking with friends, or perhaps stargazing with the telescope, your stay is sure to be unforgettable. Overall, group guests and time zones overlapped and drunk people felt quite noisy. Although the outdoor bath was good, I also felt that the size and size of the above did not match. The room has designated you to leave but it is a room of more than expected size and I was able to spend comfortably the scenery well. There was a smoking room and one air purifier. I think the ability of the ventilator is weak. Also when you use it please thank you. 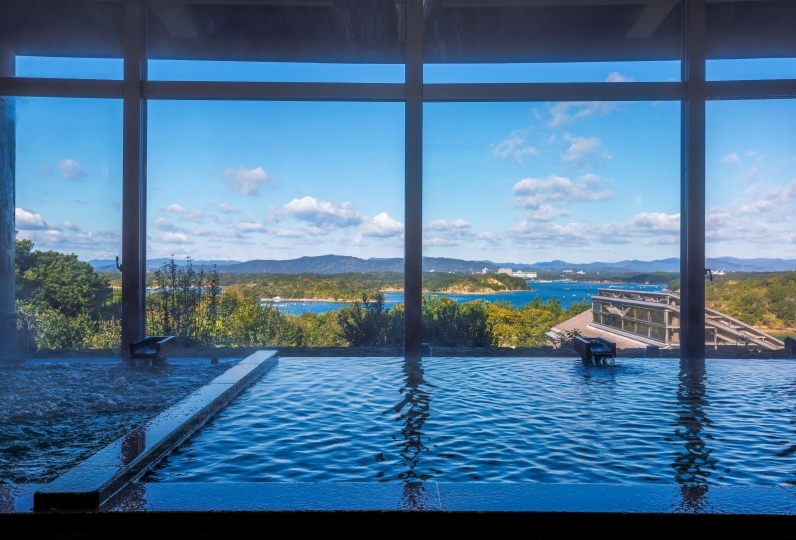 Outfitted with a large atrium designed to showcase the ocean view, the restaurant Perle will see to it you fully appreciate your stay at Ise-Shima. Fresh ingredients and the chef's delicate touch give birth to the most exquisite of French cuisine. Every dish is a visual and gustatory delight you’ll not want to miss. 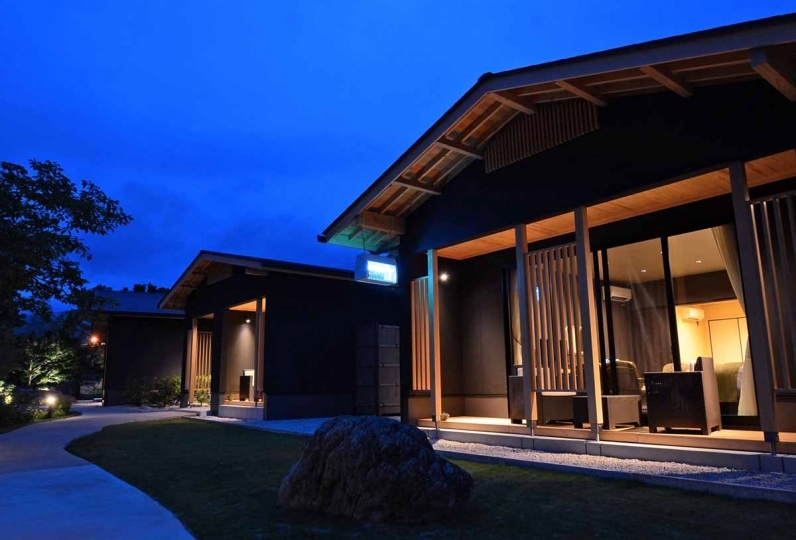 Experience Ise-Shima hospitality with a traditional full-course Japanese meal. The plentiful wealth of Toba’s land creates fine cuisine that changes with the coming of every season so you can enjoy to your heart’s content no matter when or how long you stay. 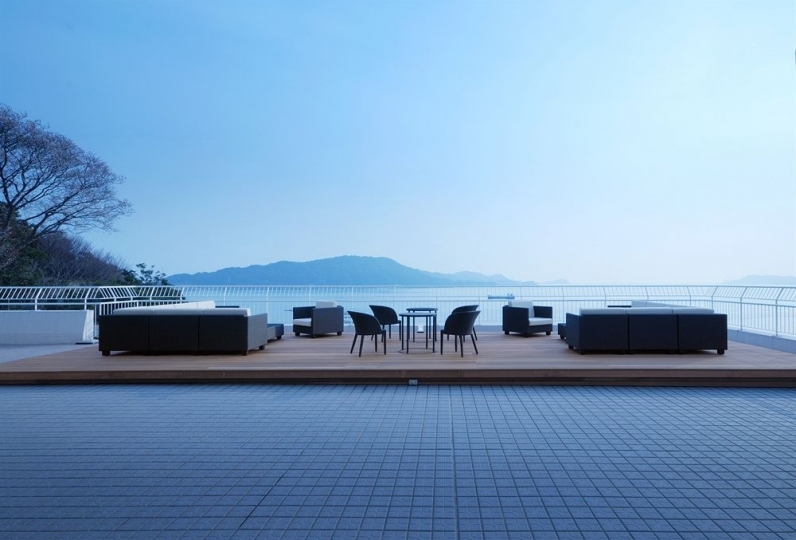 The large-scale public spa, a touch different from your everyday bath, is located outdoors, so our customers can relax and revel in the brilliance of the Toba night sky. Furthermore, we offer a calming sauna where you will be able to work out the stiff muscles of your shoulders and neck and release yourself from stress. 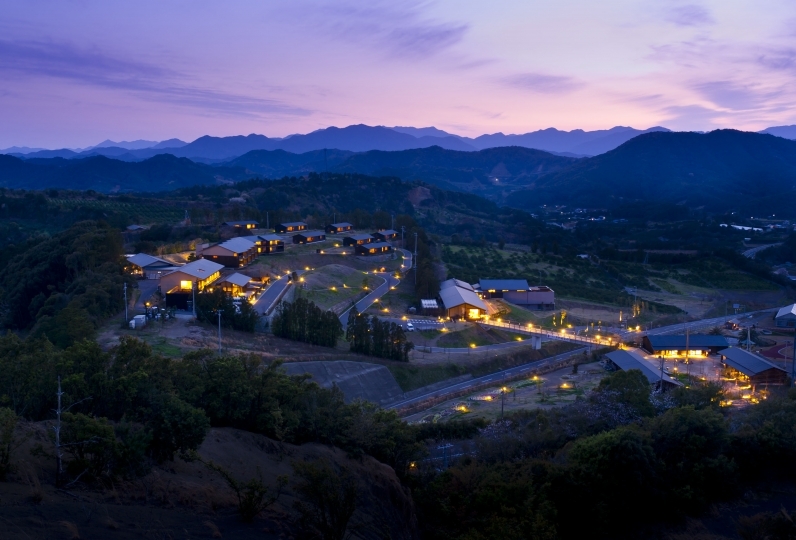 All of our spas draw from the local Arashima hot springs. 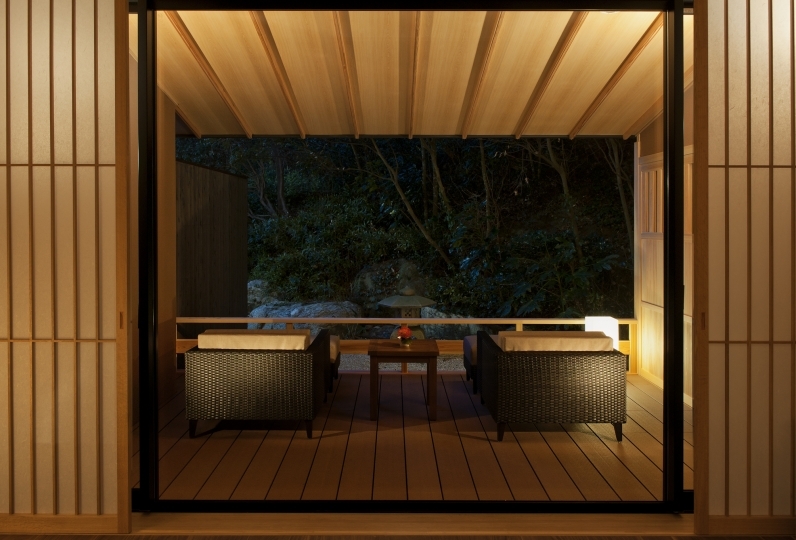 ※ The indoor spas are internally heated. Only the outdoor spas stem from natural hot springs. Located on the first floor of the hotel, Lounge Leboire has a calm and sophisticated atmosphere where you can savor cocktails, Japanese shōchu, wine and more. For those wishing for a more intimate environment, we offer private rooms and service so don’t hesitate to contact hotel staff. 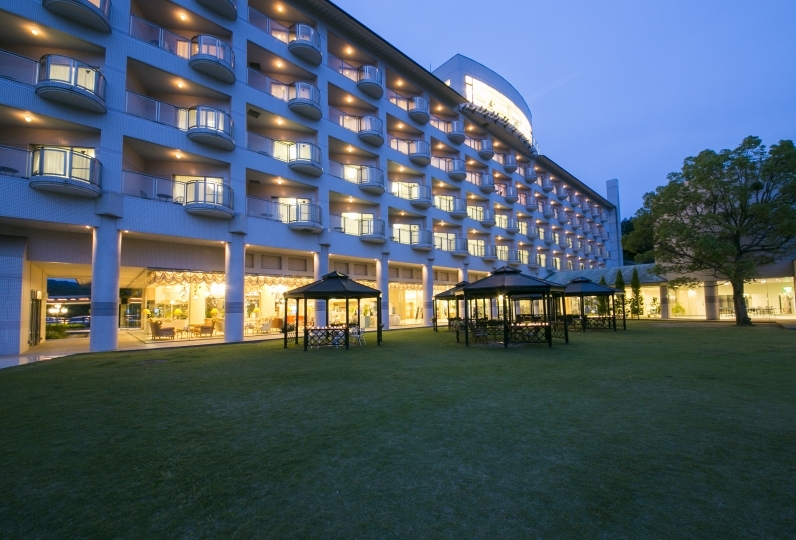 There is an observatory located in the hotel courtyard beside the pool. Nightly astronomical observations are held, so we encourage you to stop by. ※ In the event of rain or poor visibility (clouds, fog, etc. ), we may close the observatory. We ask for your cooperation and understanding. ・Dinner service is provided at 18:00, 19:00, or 20:00, determined upon your arrival. Please be aware you will not be able to make a prior reservation. 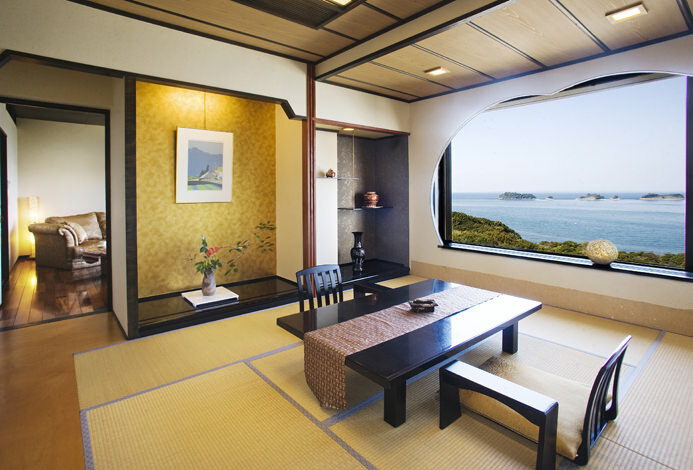 ・Futons are self-service for customers staying in the Japanese-style rooms. 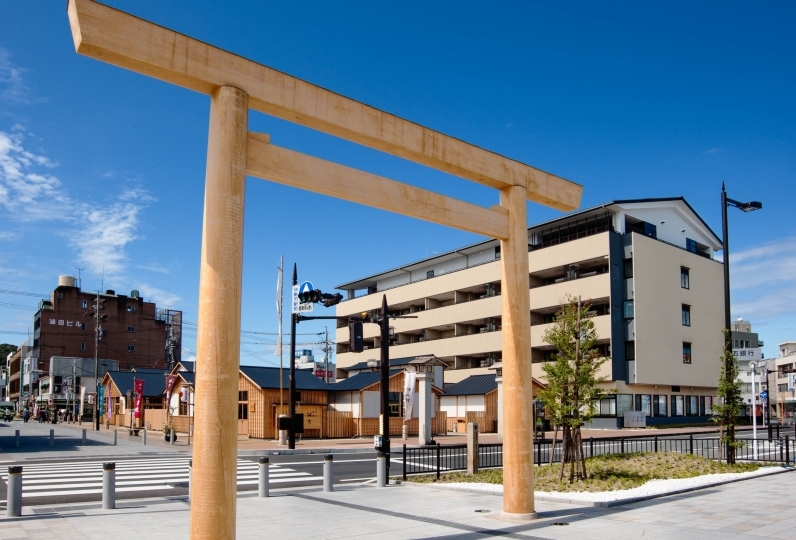 ・A one-time bath fee of 300 yen will be charged separately from your hotel fee. Approximately 10 minutes from Toba Station by car. Shuttle bus available, transport fees apply.